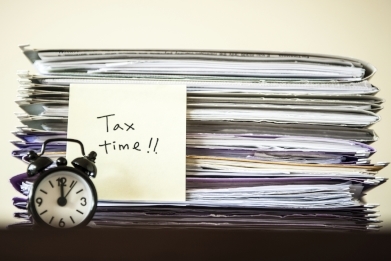 Following the government’s decision to extend the definition of small business from those with an annual turnover of up to $2 million to up to $10 million, tax time is significantly different for a lot of companies this year. The Institute of Public Accountants’ senior tax adviser Tony Greco reminded that many businesses have a lot to consider this tax time after the government changed the definition of small business in the federal 2017 budget. “The goal posts for definition of small business has moved from $2 million to $10 million, so there's quite a number of businesses that can now take advantage of a lot of concessions that they didn't previously have access to for this financial year,” Mr Greco told Accountants Daily. Mr Greco also reminded that some concessions won’t be available after 30 June 2017, so businesses need to ensure they utilise them while they can. “There’s plenty of tax claiming opportunities, so people have to make sure their documentation is up to date and they do things before the end of the year,” he said. This is also the case for SMSFs, with the reduction of the contribution caps coming in from 1 July 2017. “The concessional super contribution cap gets reduced to the lower universal threshold of $25,000 next financial year, so there's an extra incentive to make that extra contribution this year,” Mr Greco said.